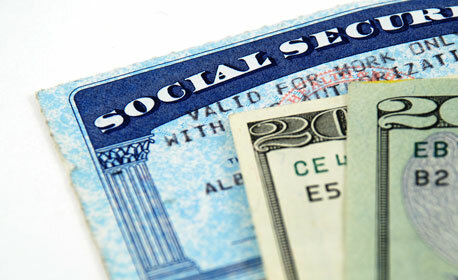 The Social Security Administration assumes that persons experiencing financial difficulties or adult beneficiaries may need temporary assistance in managing their financial affairs. They contend that these entities are capable of managing their money unless there is legal, medical or other evidence to the contrary. SSA appoints a representative payee such as the Safe Haven Payee Solutions when a person is determined incapable of managing or directing someone else to manage their benefits. Customarily, your representative payee is reliable and compassionate, knows you and your needs, and wants to help you. The SSA responsibility is to investigate your ability to manage your money. They will continue paying you the SSI, Social Security or Veteran benefits directly until they have completed an investigation which determines your ability to sustain financial stability. In the case that the SSA has decided that you need help in managing your money, you will be assigned a representative payee such as the Safe Haven Payee Solutions organization. Your payee receives your payments for you and will use your money to cover current obligations. After your payee pays those expenses for you, Safe Haven Payee Solutions representative can use the rest of the money to pay any past-due bills you may have, provide entertainment for you, or save the money for your future use. 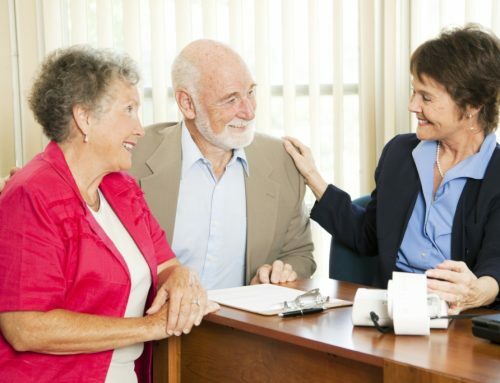 Safe Haven Payee services offer flexible solutions for your financial needs.